What makes a really successful workshop? To me what makes a really successfully workshop is when you can impact change. Maybe it involves changing a mindset, changing the way people do things or changing how they approaching problems. Workshops and in-person training events have the power to transform others in a really impactful way. So that individuals leave the workshop feeling energised, motivated and confident. You can achieve this through the power of learning and shared experience. "Workshops and in-person training events have the power to transform others in a really impactful way. So that individuals leave the workshop feeling energised, motivated and confident." Why people need Inbound marketing workshops? Since my first workshop I have delivered dozens more for clients all over the world. I always find it fascinating that people face the exact same issues no matter what type of organisation they are. There is a high turnover of marketing staff in most organisations. This is natural “45% of employers expect the new hire to stay with the organization for two years or less” [source]. However, this also means that when a key member of staff leaves their is a high risk they will leave a big knowledge gap. Especially, if other team members are not trained on key topics or tools. The way we do business has fundamentally changed. They way you want to do marketing has completely changed. However, the people you work with are fearful of change and are not bought-in to Inbound Marketing yet. This is where it is often best to have someone who is independent in the room to help facilitate. If someone dosn’t understand why they are asked to do something a barrier appears. You need to share why you are doing this, how you are doing this and what you are doing. They key is to be transparent, pause and listen. This is how I structure my training and workshops. First I always ask why, then followed by how e.g. best practices, tool based learning and what we are going to do with that knowledge e.g. activities, discussion etc..
Getting the most out of Hubspot and other marketing tools. It’s ok not to use every aspect of the tool as long as you are getting the desired results. I often hear “there is so much that we are not doing”. Often the reason for the concern comes with a lack of clarity on what results you are seeking and what you are trying to achieve with your efforts. We can all, learn more and do more. However, focus is the key. e.g. If you want more leads focus both your learning, efforts and tools on that key area that will drive the most change. However, if you are not getting the desired results due to lack of knowledge or understanding. It is probably a good idea to brush up on those skills. What is your desired outcome? Start with the end in mind first. What are you ultimately hoping to achieve? Internal buy-in, increase in leads, better understanding of tools or best practices? What does a successful workshop look like for you? I don’t just mean their names. You should know there seniority, knowledge of the tool, what they need to be trained on, what concerns they have, what do they excel at etc. often the best way to get this information is through a survey. If there will be someone in the room you havn’t met yet in-person, can you speak with them or connect with them via social media? Now that you have an understanding of the goal and who will be in the room and the goal of the workshop you can start to plan things out in more detail. What are the core topics you want to cover aim between 4-6 per day maximum. Curate an agenda with an outline of times. This is where you can breakdown each topic in more detail. An hour can be broken nicely into 3 segments e.g. 20 mins presentation, 20 minutes activity 20 minutes discussion. 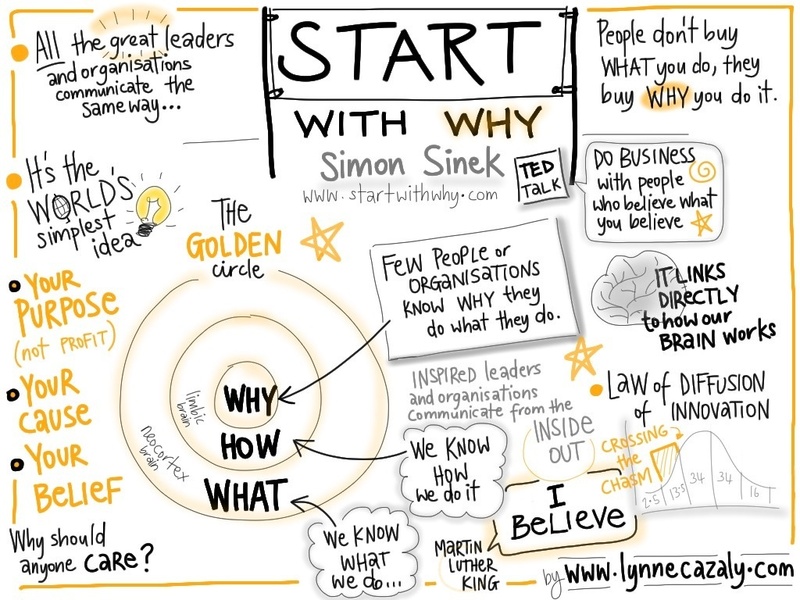 Focus on the why, how and what for each topic. Include a range of activities, where individuals can work alone, in a group or with a partner to break things up and create different energy levels in the room. What opener and closer activities do you have planned? You want to start and end the day with a punch. What open ended questions or phrases can you include to elicit discussion within the group. Some people will be shy, how can you encourage a comfortable environment for people to share their thoughts. People need to feel comfortable in the room. That is your responsibility. If the space you are in is not conducive to learning you will have a problem facilitating the workshop. Make sure you can see the screen clearly at the back of the room, can everyone hear the video, is the sun blocking the projector, does everyone have enough space, do they have drinks and snacks available? Are their enough plug points for laptops? Make sure you have a method of getting feedback and measuring the success of the workshop. Maybe you can send an online survey via email to colleagues? Or provide a printed survey to complete at the end of the day. How can you effectively measure if the goal of the workshop has been reached? Think about those activities as a may of measuring learning at the end of each topic. I would love to hear your thoughts and questions on this. Use the chat window to start the conversation or drop me a comment below. Is there anything else you would include in this guide? I would strongly suggest delivering an Inbound Marketing workshop yourself, you now have the guide to running an Inbound Marketing Workshop!